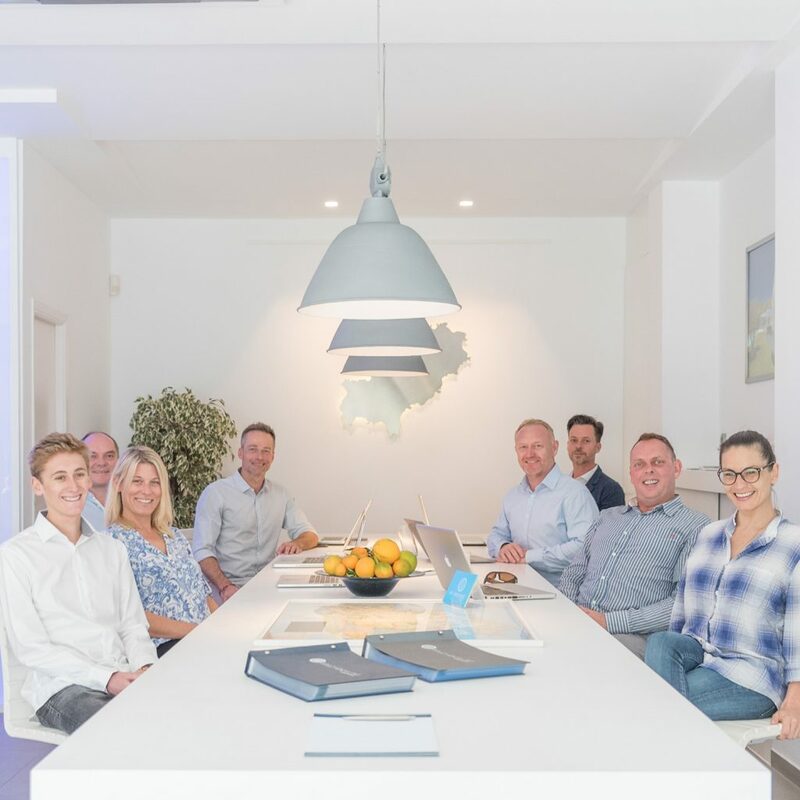 Gould Heinz & Lang property consultants Ibiza is an owner-run real estate agency working for a selected and limited amount of clients from many different countries. Our intention is that each new client is exclusively served by one of the partners, which guarantees that you will experience exceptional service and personalized care. GHL specializes in the sale and rental of luxury properties, finca-estates, exclusive building projects, premium building plots, and off-market properties. We can also offer business opportunities such as both rustic and seafront hotels either ready to operate or to reform, plots for touristic usage and properties for use as bed and breakfast type set ups. Additionally, we can offer properties on the Spanish mainland for investors and property investment funds, which again have become highly interesting.Thanks to our excellent contacts and extensive networks we are able to help acquire the right types of properties for our clients. for each client in order to fulfill your dream, a property on Ibiza. We will guide you through the purchase process from the first definition of your needs and demands to the notary appointment and will also offer you various after sales services. We only offer properties to our clients which have been legally checked prior to the first viewing. This helps our clients to save time and avoid frustration. This is also important for the seller. 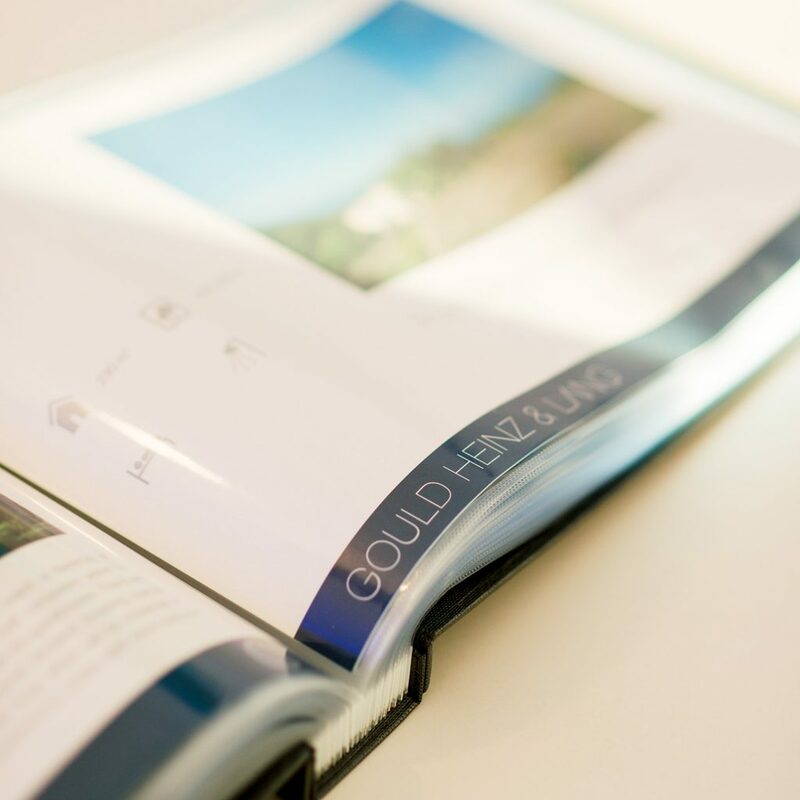 The right sales price, a complete, sound set of documents and the right marketing strategy are indispensable for a successful sale. Independence is our strength. GHL is neither associated with a network, another institution nor is it a subsidiary of another estate agency or financial institution. This guarantees to our clients that our service can never be compromised by any other vested interest.